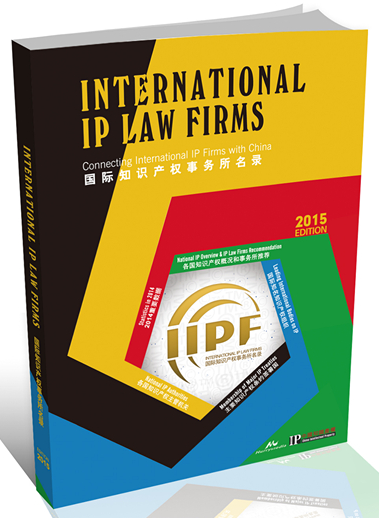 This publication provides a guide for Chinese businesses that are seeking partners in the IP sector abroad. International IP Law Firms contains a list of 10,000 leading law firms specialising in IP and organisations from more than 70 countries, thanks to which it guarantees support in discussions on intellectual property throughout the world. The chapter written by our lawyers includes information on how entry into effect of the Consumer Rights Act has impacted the business of online shops and other entities concluding distance contracts, how the Gambling Act is still of great importance in the organisation of various marketing campaigns, and finally, how the dynamically growing entertainment software sector is starting to draw the attention of the public administrative authorities responsible for protecting consumer rights.